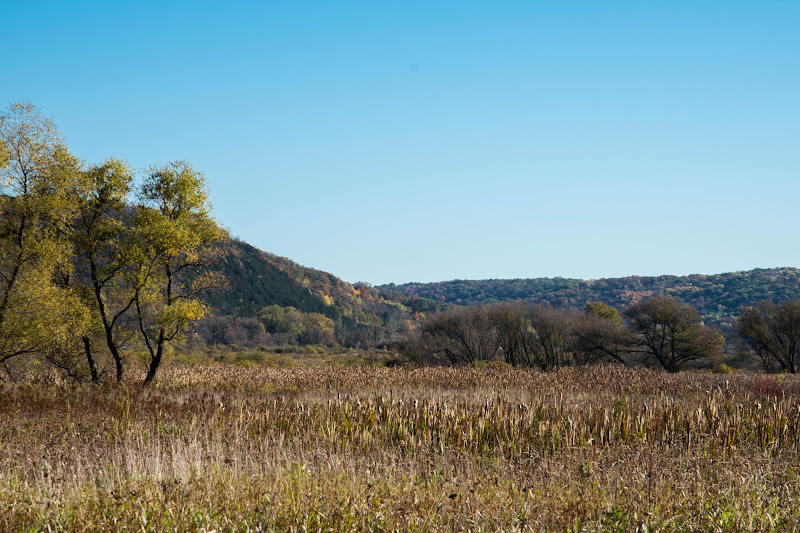 On Monday, December 7, 2015, Groundswell acquired a 25.6 acre piece of wetland at Lodi Marsh State Wildlife Area in northern Dane County. The property is located on County Y on the west side of the Wildlife Area, about 4 miles outside the City of Lodi and adjacent to state land (click here for a map). We hope to donate the property to the state as an addition to the Wildlife Area in 2016. Lodi Marsh sits in a beautiful valley and features almost 1,200 acres of state land open to the public for outdoor recreation. A 2.5 mile segment of the Ice Age Trail traverses the east side of Lodi Marsh. Funding to protect the property came from the Knowles-Nelson Stewardship Program, the Dane County Conservation Fund, and supporters of Groundswell. Looking for an opportunity to visit this beautiful area? Please join us for a snowshoe hike at Lodi Marsh on Sunday morning, January 24th. The trip will be led by Ice Age Trail enthusiast Gary Werner. Although we won’t visit this new acquisition, you will be able to meet former landowners Connie and Tom Lange. The trip is free but space is limited so please sign up online today.